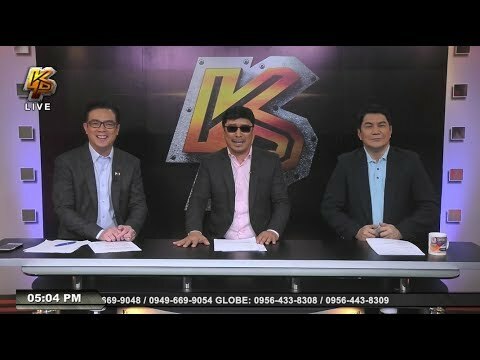 * News5: (pardon my presidential language) Miguel Belmonte is a douchebag (PI)! He wasn’t able to take any of your reforms on Radyo5 92.3 News FM. * Love 90.7: Thankfully, RX 93.1 dethroned them as the Best FM station on the KBP Golden Dove Awards this year. * The two Tulfo Brothers: Despite placing it back to its proper place, it lures the DDS more on their opinionated views. LCV disappearing from the limelight pretty much spells the end for News5. Can’t wait for Chot Reyes to dissolve the division altogether. 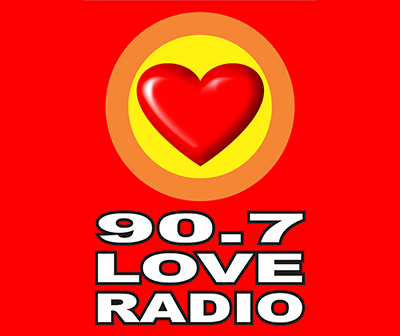 Regarding Love Radio, their incessant boasting may have cost them the KBP Golden Dove Award as Best FM Station. Why can’t they just stay humble for once. As for the Tulfo brothers, the only positive they have is escaping the increasingly horrible conditions within News5. But as the so-called ‘allies’ of Duterte going to PTV-4 may sound biased and insane since all they do is speak positively about him. As for Home, since returning to easy listening, they went #8 on the latest Nielsen ratings, just two notches Easy Rock, which was at #6. I’m pretty sure that Home might dethrone Easy Rock as the #1 easy listening station in the Metro in the upcoming year, thanks to its diverse playlist and their current aim to attract both upscale and masa audiences, lalo na yung mga nasasawa na sa Easy Rock na parang nighttime playlist ng Love Radio ang dating. As for Radyo5, death is inevitable at malapit nang mag-self destruct. Better sell 92.3 to Brigada (naging hybrid station na as of late ang kanilang flagship station with nationwide newscasts in Makati, with the addition of local news programming out of Batangas) or any other more deserving station owners. Home is perhaps the better alternative to Easy Rock, pero meron din namang Wish 1075 at RJ 100.3 for all their easy listening needs. Regarding Radyo5, we can’t wait to see it disappear for good. And yeah, either MVP sells it or reformat it into an easy listening station. Okay I’m sorry. BTW I hope next year magiging privatized na ang IBC 13. Sinsabi na natin yan every year pero usad pagong pa rin ito. Kesa sa umasa ka pa maghintay ka na lang kung anong susunod na mangyayari. News5 is now known as WorthlessNews5. Alam ko. Huwag ka nga maging Captain Obvious. Saka mag-Tagalog ka naman kahit minsan. Total Filipino ka naman. Okay bruh. 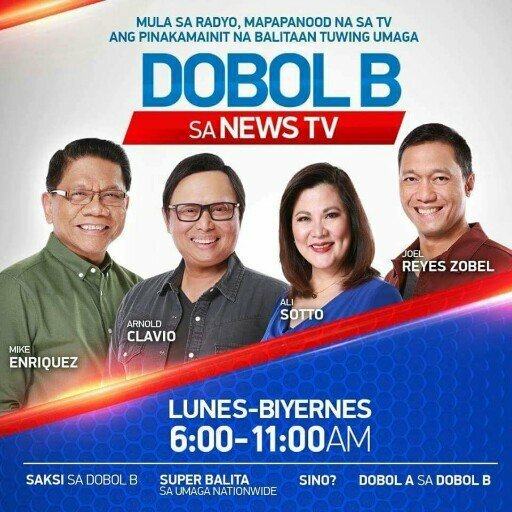 BTW ang wish ko next year, bumawi ang Kapamilya Gold against Afternoon Prime (even though I don’t either ABS or GMA), ibalik ng Retro and DJ’s, umalis na si Raffy Tulfo sa TV5, maging strong pa rin ang DZMM at DZBB, maging privatized na ang IBC-13 at ma-disband na ang NEWS5. Sana lang matupad ang mga pangarap mo dahil hindi magiging madali ang mga gagawin nila. Mahaba-habang panahon ang next year kaya maghintay ka lang. Okay. BTW advanced Happy Holidays, my friend. I remember hearing “Nothing Else Matters” by Metallica dun sa Wish 107.5. Different from the norm ika nga. Kaya nga feeling Top 40 station ang Wish 1075 even though it was technically an easy listening station due to its style. 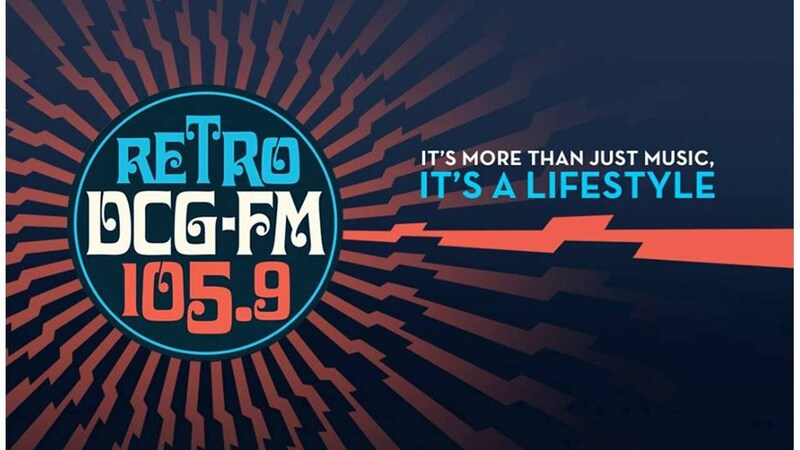 BTW FM2 is the new retro station in Mega Manila. I mean, fave station ko na rin yun. Obvious naman diba. Huwag ka nga halata. Alam natin na sila ang bagong retro station. And yes, many more are tuning in to FM2 than Retro 105.9 dahil mas malawak ang playlist at may mga mas bata at experienced DJs pa sila, not to mention they got the much-needed support (galing kay PCOO pa ang mga pondo nila). And of course Sonny B and Carlo Jose running the ship helps in building up PBS’s FM Division to the right path. Also bringing in their style that made Magic 89.5 and Play FM a huge success helps in building a identity separate from their AM counterparts. They really brought stability and experience to the fold. Contrast that to Retro 105.9 where they failed to find those qualities in their three years of existence. We’re not dwelling on the way distant past here, ok? We’re talking about 2017 in this article. If you want to talk about the past, go make your own blog. It feels good to be home or It’s Just the Rite Rock. I listen to both Home Radio and Easy Rock. There’s also Wish 1075 and RJ 100.3, the former more of a Top 40 feel in an easy listening station. If only government upgrades PTV and it’s radio stations, just like in Japan with their NHK, that’s a nice competition. And someone kick Ed Lingao, he just killed NEWS5. Like I said, Ed Lingao was not the problem. In fact, he’s the only reason why News5 is still in it. His feud with the Tulfos was only an appetizer for the bigger picture, which is News5’s inability to replace departed talent and programs. Plus LCV has personal and health issues lately which only makes it worse. As for PTV, let Martin Andanar do his magic touch. We’ll wait.